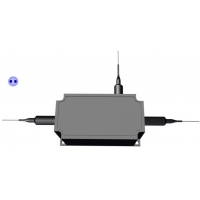 The 3 port 1064nm High Power Polarization Maintaining (PM) optical circulator is a fiber optic componet built with PM fiber. It allows light to be transmitted in only one direction while blocking the opposite transmttion, it's light path is port 1 to port 2, and port 2 to port 3. 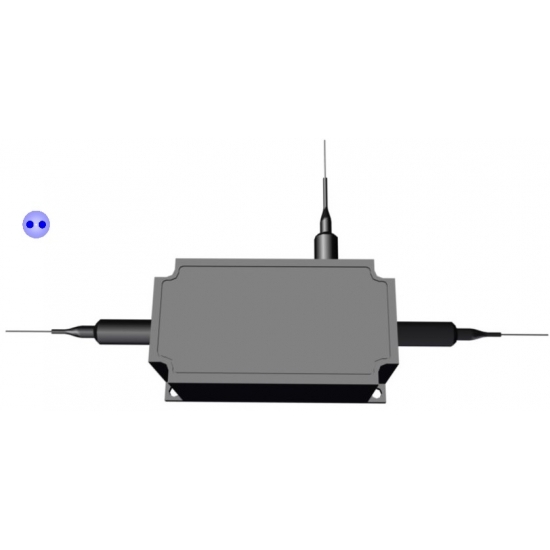 The PM fiber circulator is widely used in optical fiber networks and amplifiers where polarization maintaining characteristics are needed. High Power handling up to 10W is available upon request. * For devices with connectors, IL will be 0.3dB higher, RL will be 5dB lower. * Connectors only CW 1W handling power guarantee. * Package may change according to different handling power. Copyright © 2013-2022 OF-Link Communications Co., Ltd. All rights reserved.